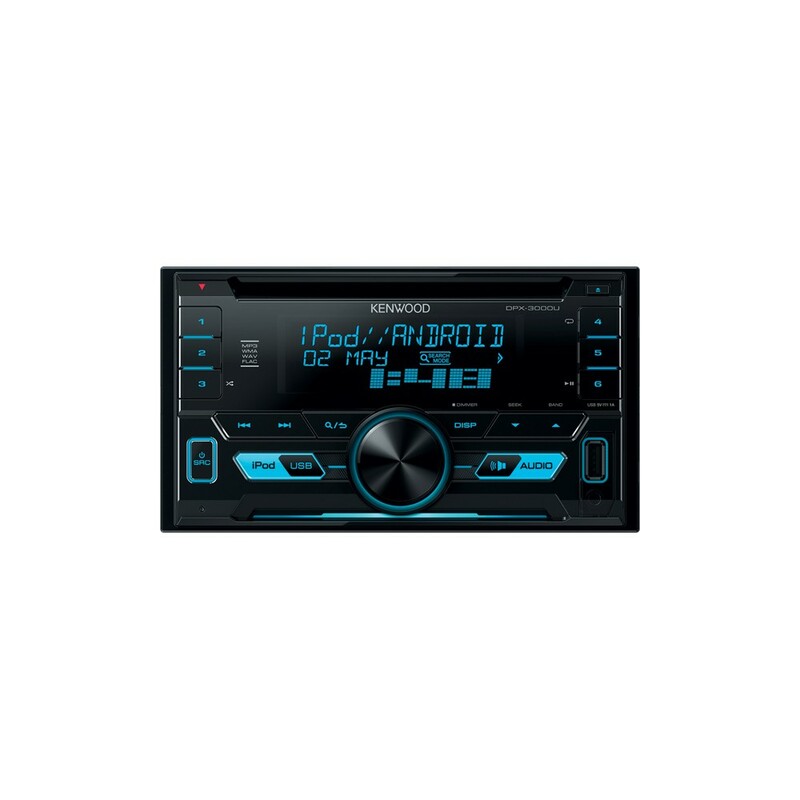 Kenwood DPX3000U Double DIN CD Tuner with USB & iPod Direct control. Kenwood’s new DPX-3000U double din stereo. Made for iPod & iPhone with USB direct control so it's simple to use your exisitng Apple iPod or iPhone cable for music playback. Android users also benefit from the Kenwood music control app. Hi. 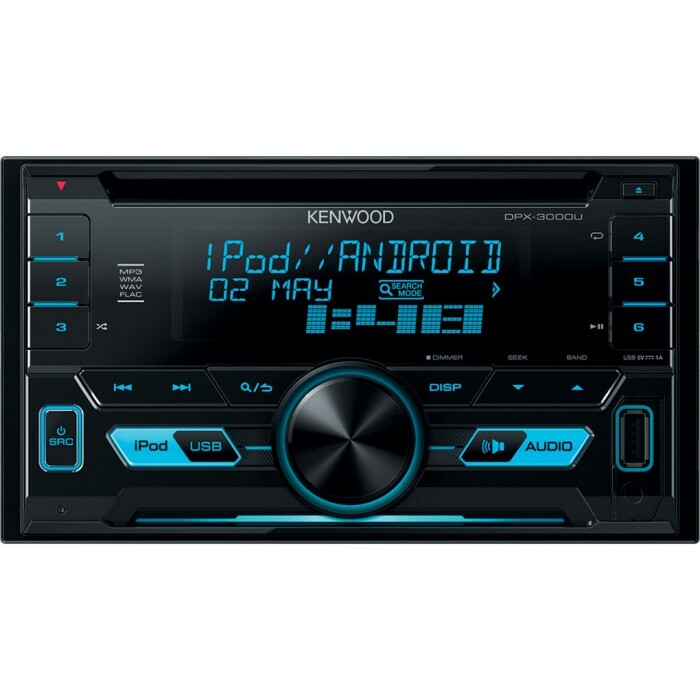 I have a kenwood dpx406dab head unit which is very similar to this one. Will the steering stalk adaptor be the same if so which one will I need? You can only install a single din system in your Ford Mondeo. Below listed accessories will be required for installation. Will this fit my vehicle and what else will I need? The DPX300U can be installed in your Nissan Qashqai. You will need the below listed kit for installation. The DPX-300U can be installed in your Vauxhall Astra. You will need the below listed accessories for installation. You will need the below listed kit for installation. I wondered if this would fit my st150 and if so what additional parts do I need to fit it? The DPX-3000U can be installed in your Ford Fiesta. You will need the below listed parts for installation. Will this fit my car?do I need anything extra? This unit should be a straight fit. thanks for your question, this unit can be fitted inot your vehicle with the correct fitting kit.